Due to me expecting the twins and knowing that I may be in the hospital around Kloe's birthday we have been preparing for her first birthday party this upcoming Saturday. The theme is Winnie The Pooh and we cannot wait to get all the family together to celebrate one year with our precious baby girl! It's hard to believe that it will be a year next month...wow! 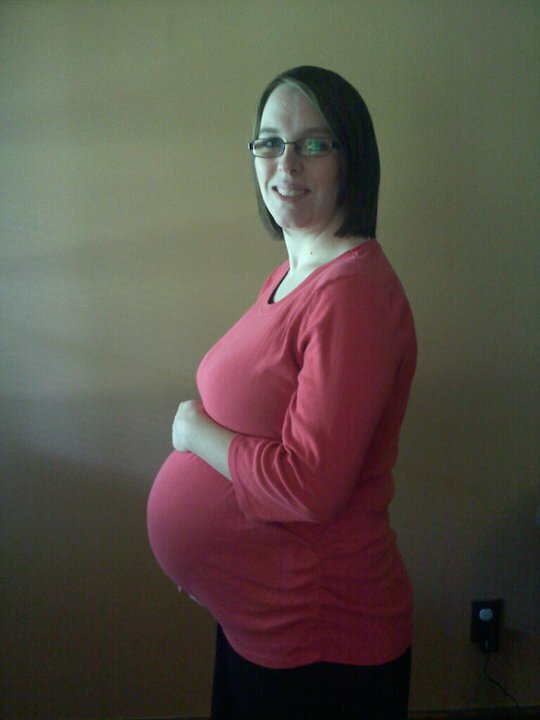 I decided that a pregnancy update was WAY over due, so here I am to share how it's been going. The doctors have told me that I am doing great, to expect for the twins to be here as early as 34 weeks which is an average for twin pregnancies. I am anemic so they have prescribed me 650 mg of iron daily based on my numbers and the history of hemorrhaging with the delivery with Kloe. 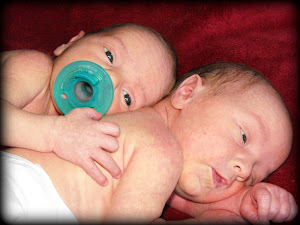 The twins are doing great, at 27 weeks they each weighed 2 lbs 2 oz. So, they are healthy and chunky! I go back to my specialist on the 24th to check their weight again and to make sure that they are still right on track. I go through times of feeling like my belly couldn't possibly get any bigger and that I am about to completely bust open. LOL I know my poor babies have to be running out of room. It's a really cool but yet strange feeling to have two babies moving around inside of you, but I have absolutely LOVED it!!! As for how I have been doing with this pregnancy...health wise I am great, but I have not been able to handle the weight of the babies as well as I thought I would have. I have a hard time sleeping at night because I can't roll over and when I do, it's because Josh had to roll me over (I so love and appreciate my husband!). I'm not able to walk through stores or anything for more than 10 minutes without my legs giving out completely and almost passing out, so I have to be pushed around in a wheel chair, which hurts the pride. LOL All in all, I can't believe how well this pregnancy has gone and that it is about over with. At the most I have 9 weeks left due to my drs. not letting me go any further than 38 weeks. I can't wait to meet my baby boy and girl!! !